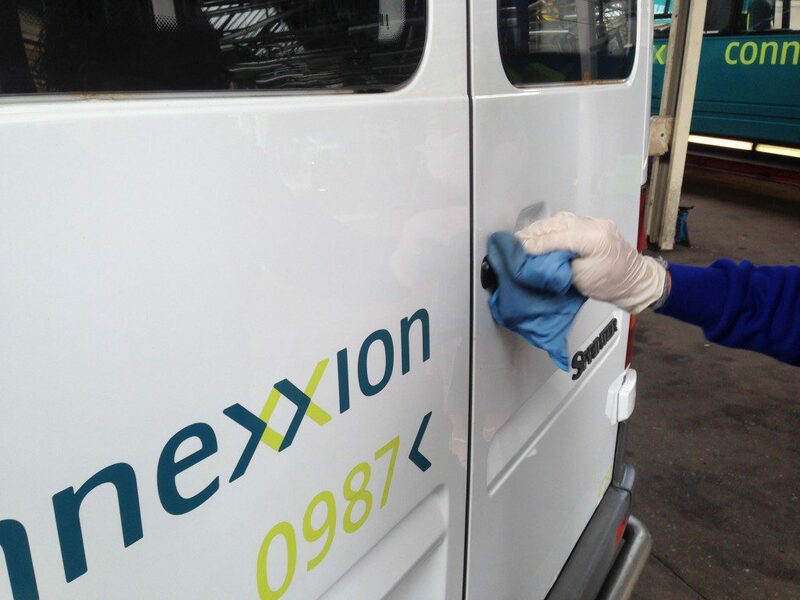 Connexxion is a transport company in the field of regional passenger transport and ambulance care in the Netherlands. 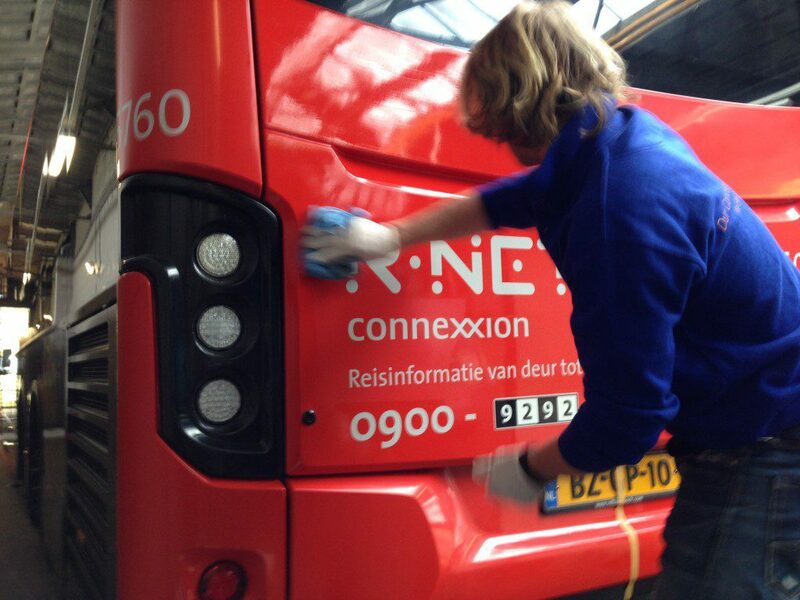 Recently, a fleet of buses has been fitted with the NITOCOAT protective coating by Nieuwe Doelen Bedrijfsdiensten. 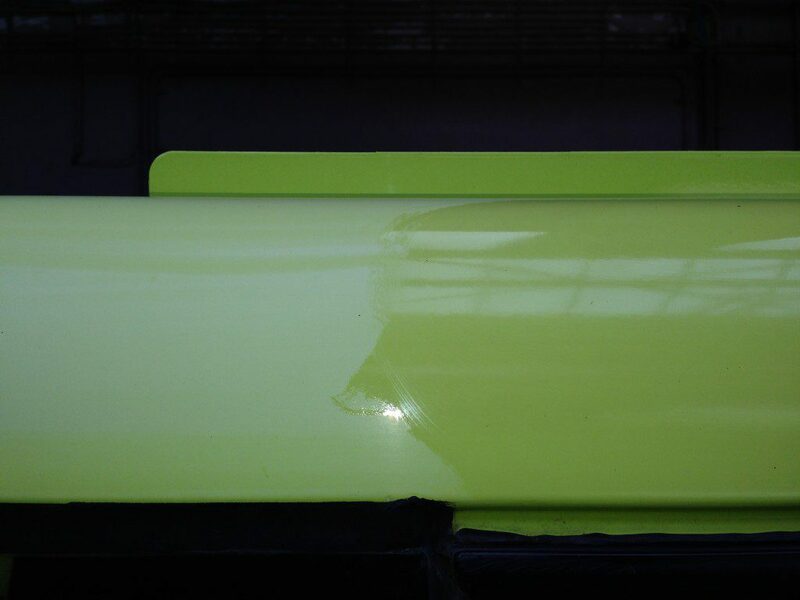 After the busses have had a “pimp” turn on the inside and the outside has been thoroughly cleaned, the outside of the busses have been coated. This will positively influence the washing process and the passenger experience. 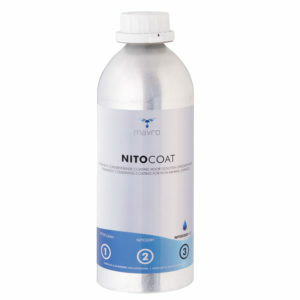 NITOCOAT is a multi-purpose protective coating which ensures a super smooth surface. Dirt therefore has less chance of adhering, so that the clean appearance is guaranteed for a long time.